If you liked this show, you should follow Owl Post - Harry Potter. 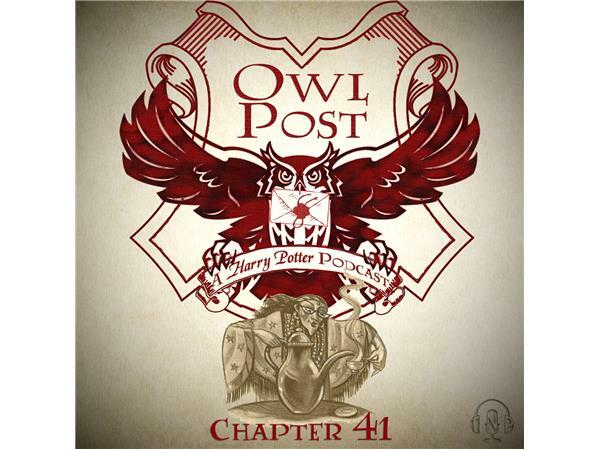 In this episode of Owl Post: A Harry Potter Podcast hosts Andrea Coffman and Matthew Rushing talk about the ninth chapter of Harry Potter and the Prisoner of Azkaban. We discuss a rubbish morning, bringing the castle to life, divination, the grim, Harry confesses, worldview clashes, the care of magical creatures, flying on Buckbeak, true friendship and friendship with all ages.